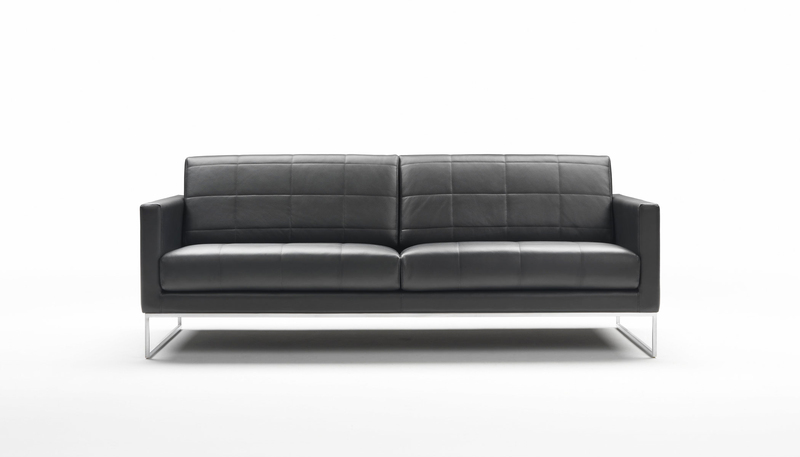 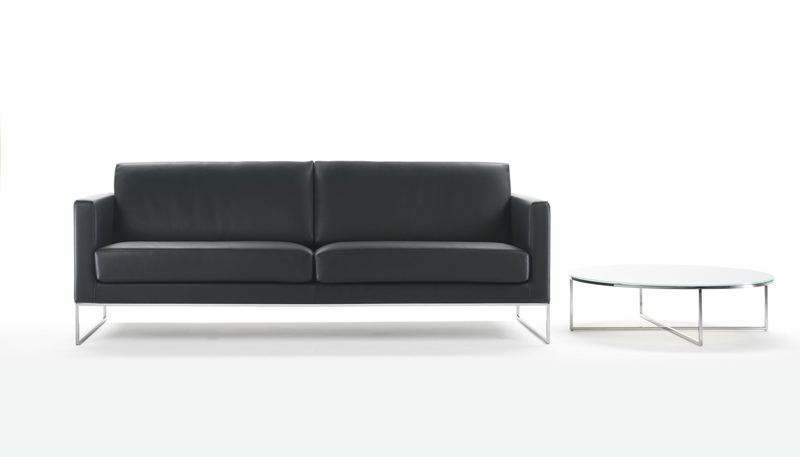 The Lewis contract collection, with a sober and modern design, consists of sofas, armchairs, corner sofas and benches. 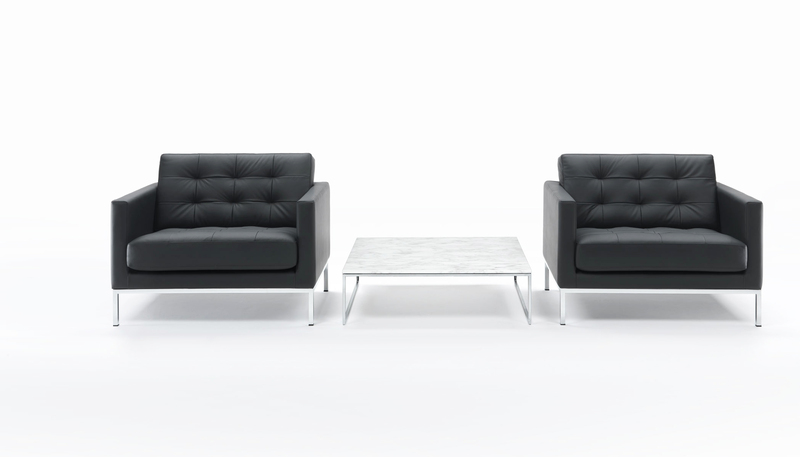 Lewis can be in fabric, leather and artificial leather, also in the quilted version, and offers several metal or wooden bases, in order to satisfy any planning need. 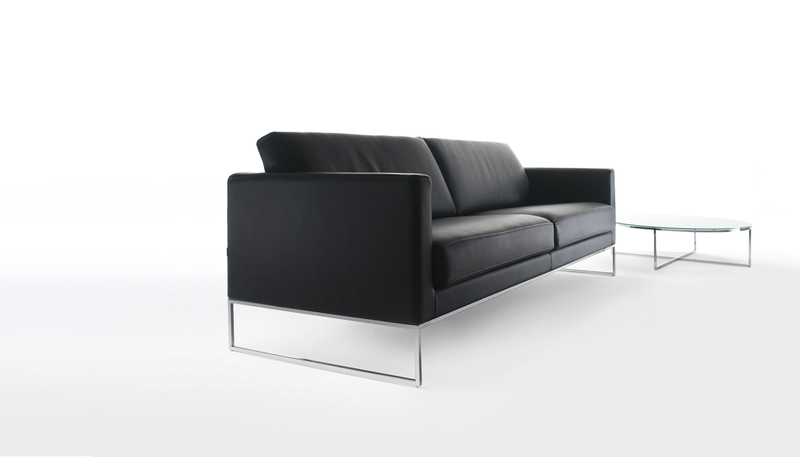 Lewis is fit for management offices, hotels and lobbies.